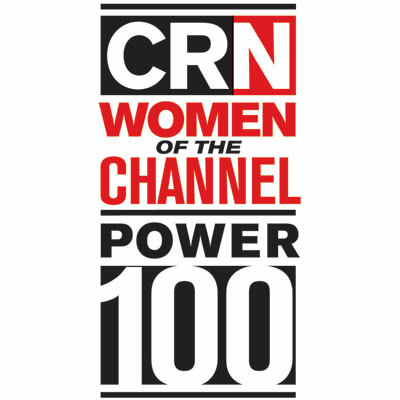 CRN's Women of the Channel list continues to grow, with 440 female executives making a name for themselves in the channel in 2015. The Power 100 spotlights those executives whose insight and influence help drive channel success. Fifty female executives whose insight and influence in their companies help drive channel success. CRN gives special recognition to 25 rising-star female executives. More than 150 female executives gathered at the Women of the Channel West event to discuss the obstacles they face and why teaching the upcoming generation is so important. The Women of the Channel West conference gathered together more than 150 female executives in San Francisco last week. Here are some scenes from the day. 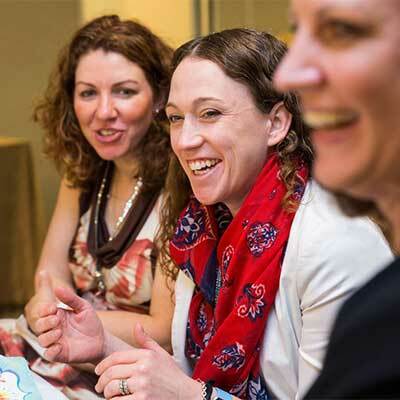 CRN's 2015 Women of the Channel honorees reveal their favorite page-turners just in time to help you put together that summer reading list.